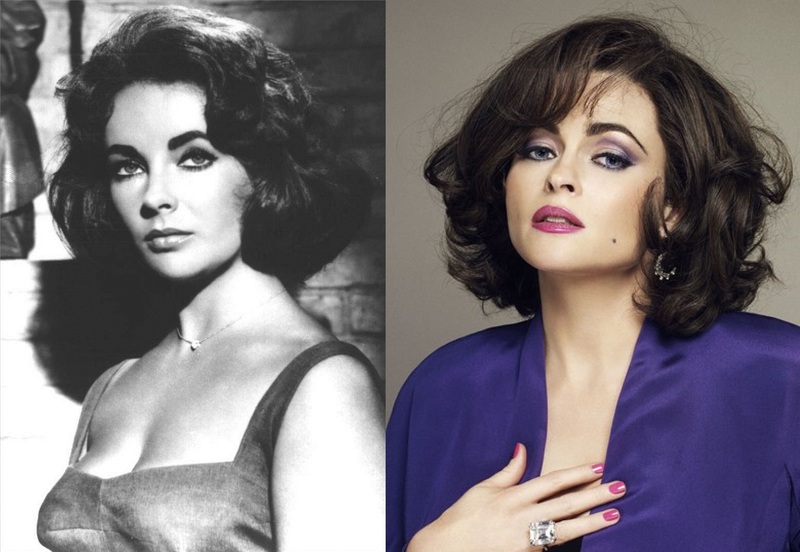 I am so excited to see someone as amazing as Helena Bonham Carter will be stepping into the shoes of someone equally amazing as Elizabeth Taylor. She was never going to look exactly like her (even the best of makeup artists can’t do that) but doesn’t she look amazing! "I can’t get enough of… White Shoes"